Close-up Shot Of A Pregnant Woman Belly With Sunglasses And Lollipop... Stock Photo, Picture And Royalty Free Image. Image 38351474. 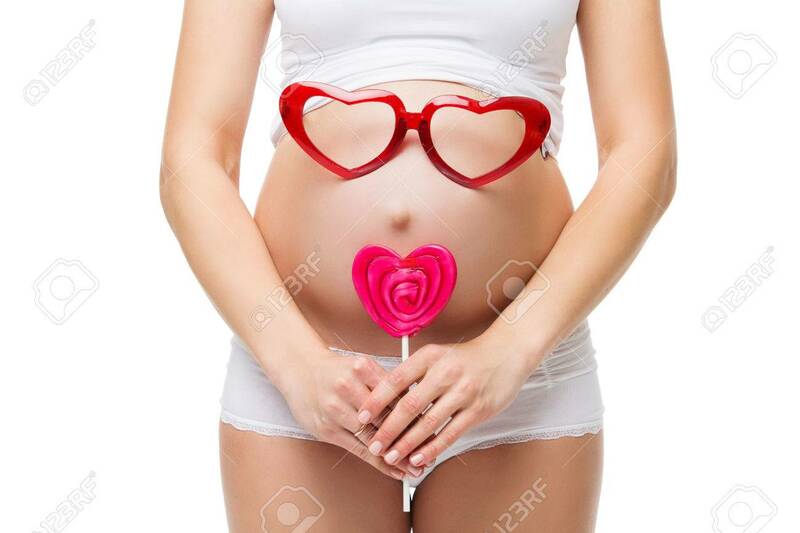 Stock Photo - Close-up shot of a pregnant woman belly with sunglasses and lollipop. Pregnancy. Studio shot. Close-up shot of a pregnant woman belly with sunglasses and lollipop. Pregnancy. Studio shot.